IT'S A GREAT TIME OUT! What up to all you so-called ballers and shooters out there. Are we talking about riches and great marksmanship? Or are we talking about high-level play and nice form? Hmm...Let's say both! 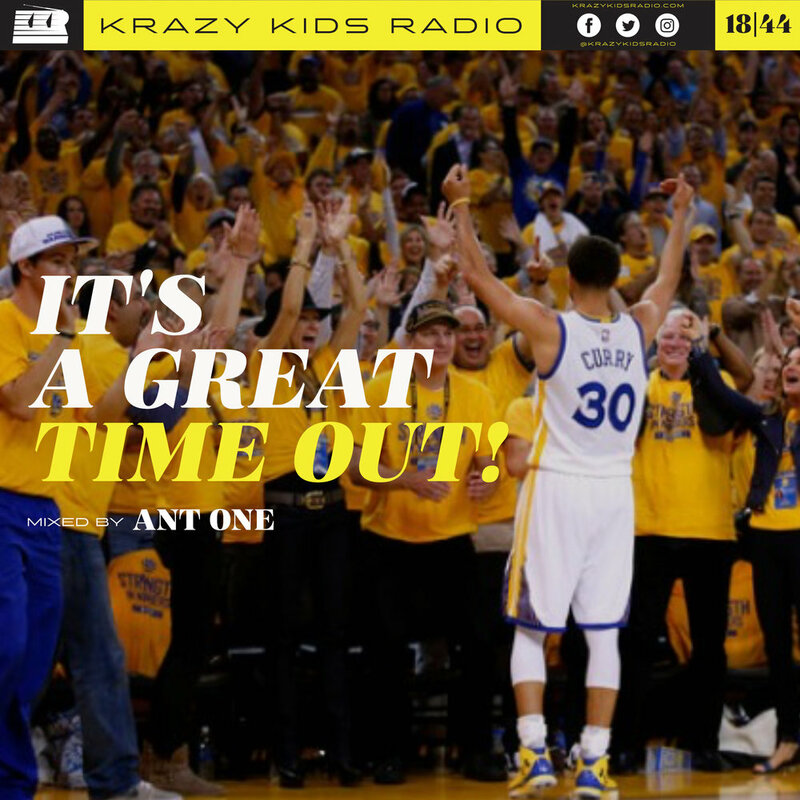 This mix, spun by ANT-ONE, is an ode to the rap world's fascination with the Bay Area's team and defending champions, the Golden State Warriors. Enjoy the raps and rhymes that celebrate our team's stars as the people, winners, magazines clips and accurate technicians they are!